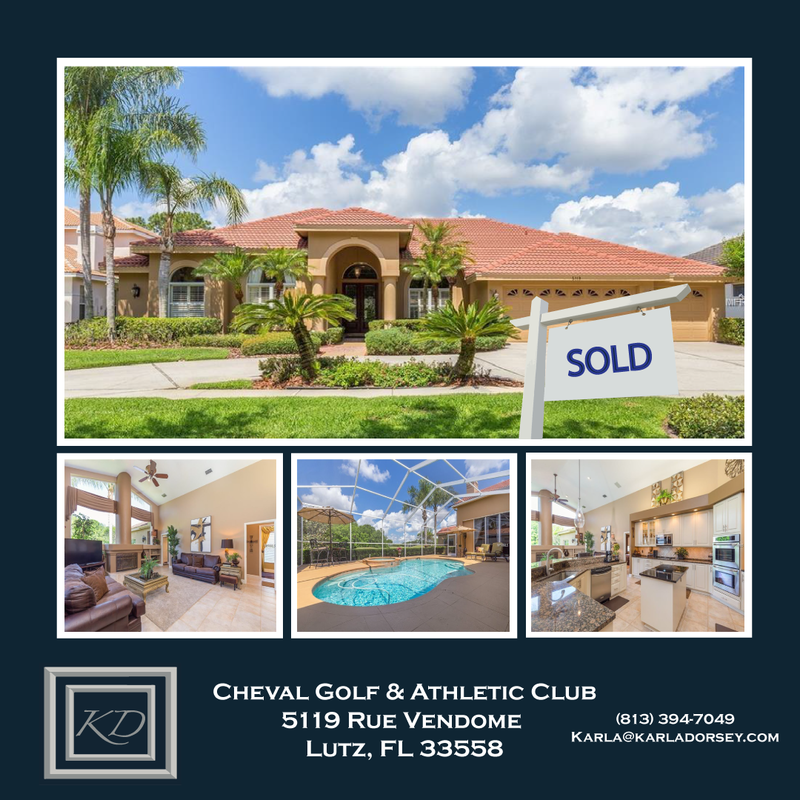 Gorgeous home located in gated golf course community of Cheval Golf & Athletic Club. 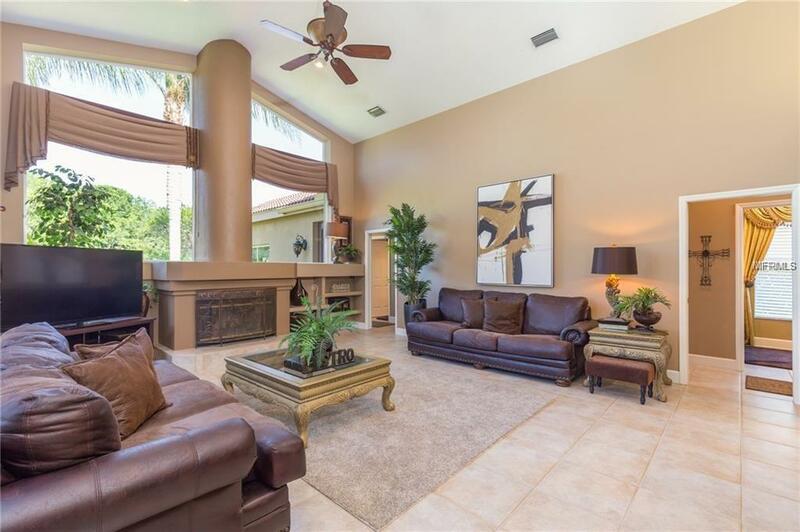 Spectacular panoramic water and golf course views perfect for enjoying the sunset overlooking the 10th hole. 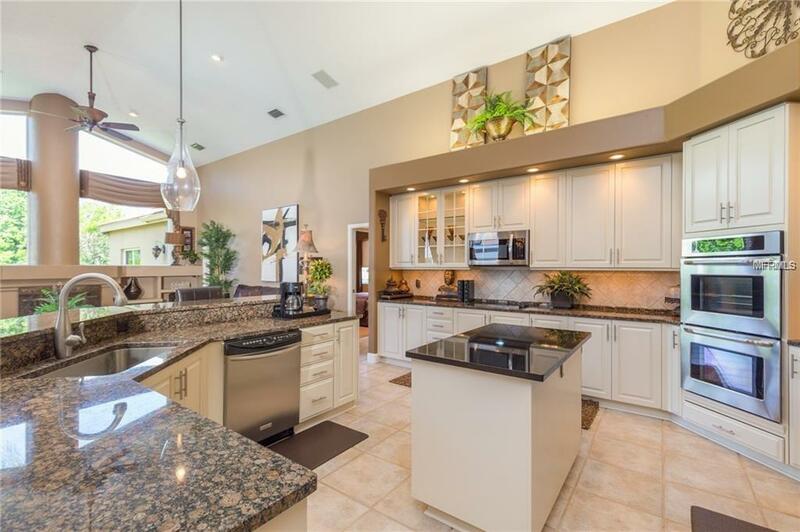 This 5 Bed 3 Bath home has a spacious open floor plan boasting 17 ft ceilings, expansive gourmet kitchen, resurfaced pool and deck, and much more! Karla Sells!